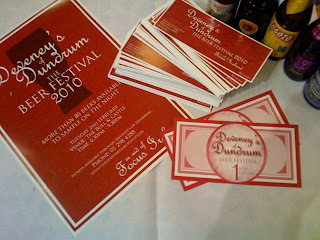 Deveneys of Dundrum: Tickets still available for the festival. Tickets still available for the festival. 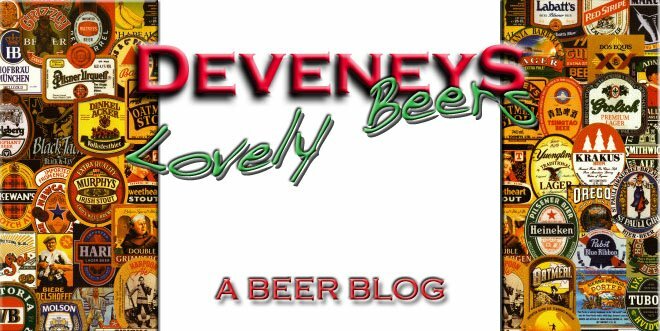 Tickets for 'Deveney's of Dundrum, The Beer Festival' on the 2nd February in the Bull and Castle, Christchurch, are still available. Get in touch if you haven't booked and collected. 80 Beers to sample on the official line up along with some bonus surprises!!!!! Labels: Tickets still available for the festival. saw your tweet, i asked previously for you to hold a ticket for me. i'm hoping to call in tomorrow to pick it up. getting giddy with excitement, should be a great night. Are all the tickets for this gone now? Thanks a million. I'll be in Dundrum during the week and can collect it.